We. Went. to. Africa…Part 5! Woo whoo! We made it to the final leg of our trip to West Africa. And what a time it has been! By the time we finish our stint here, you’ll have visited nine West African countries! Give yourselves a hand folks! You deserve it. Inhabited for ages prior to its “formation” (cue Beyonce! ), Liberia, was officially “founded” by freed blacks from America. The close ties to the United States and Liberia are obvious even in the uncanny similarities between our flags. Check out this cool video made by a second-grade class to learn more. In a world where just about any small animal could end up as dinner, you’d have to have some wits about ya! 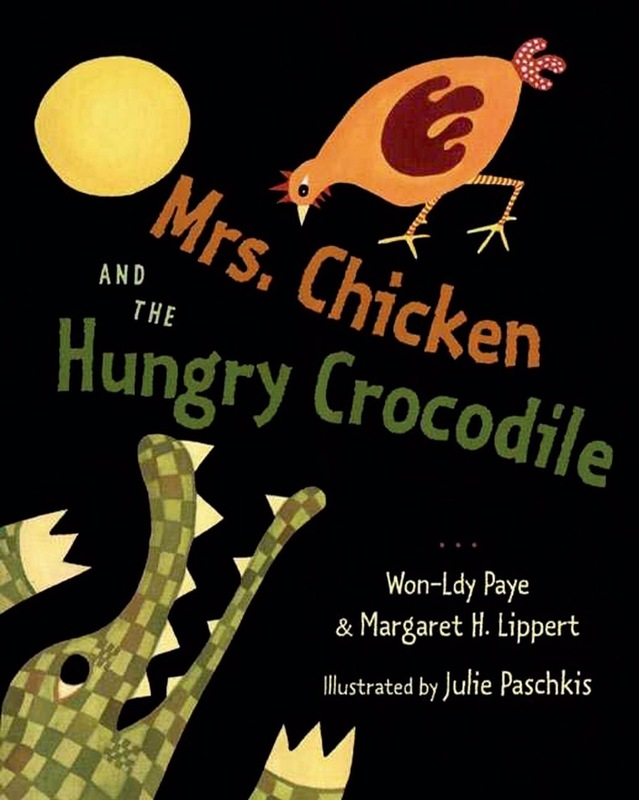 Mrs. Chicken and the Hungry Crocodile – A Liberian Folktale by Won-Ldy Payne and Margarett H. Lippert shows just that. Liberia elected their first female president, Ellen Sirleaf Johnson, in 2005. In fact, she is the first elected female Head of State in all of Africa! 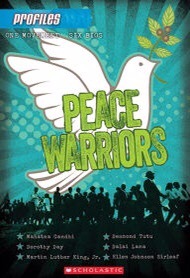 Peace Warriors by Andrea Davis Pinkney, gives more background to President Johnson’s life. ** This is the only book we haven’t read yet in this series. It’s on our booklist, but I still thought it was worth sharing. Watching these hand-clapping games brought me back to my own childhood of playing “Ms. Mary Mack” and “Numbers”. The girls and I learned the first game in this video, which was a lot of fun, but all three were great to watch. There is so much to know about all the peoples of Africa but we tried our best. 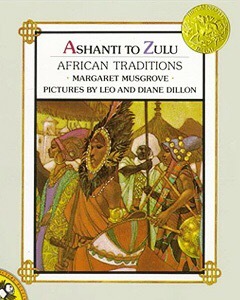 Ashanti to Zulu: African Traditions by Margaret Musgrave gave us a snippet. Every group has a name and story. You can meet the Ashanti and Ga people of Ghana while you’re at it! While many of us were learning about knights in shining armor in Medieval Europe, powerful kings ruled empires in Africa! The Kingdom of Ghana was one of those. Just a quick note, the names of many ancient places mimic those of their modern-day counterparts. But it gets tricky is when locations change but names remain the same. At its height, the Ghana Empire was located in present-day Senegal, Mauritania and Mali. We couldn’t get past our studies of Ghana without making mention of such a powerful kingdom (with the same name) even if its current location has changed. Take a minute to explain this to your kiddos and then dive in! 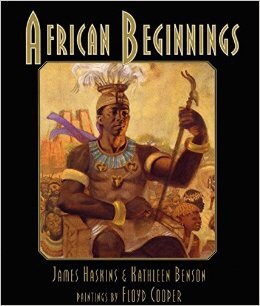 African Beginnings, by James Haskins and Kathleen Benson, takes us to 450 A.D. and brings news of the Ghana Empire’s establishment as the center of the iron industry. FYI, this book has been getting quite the work out in our studies. Turn to pages 20 and 23 for more. The Mighty Ashanti were a force to be reckoned with! Kente cloth, the most famous African print in the world, was brought to us from these people. 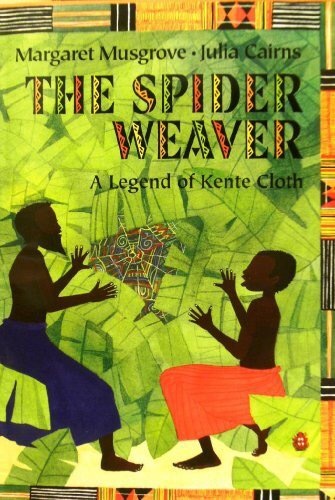 Read The Spider Weaver: A Legend of Kente Cloth by Margaret Musgrave. Then make some Kente Cloth! 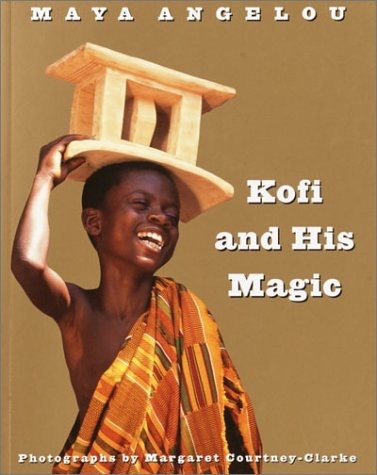 Kofi and His Magic by Maya Angelou introduces us to a modern-day Ashanti boy. Speaking about meeting people, we also met (well, more like know really well, lol) someone from Ghana. A good friend of mine is Ghanaian and graciously shared a few articles from her country to enhance our studies. She gave us Kente cloth, jewelry and a miniature Ghanaian flag! It was really cool to handle these items in person. If you have family or friends from another country, its well worth it to find out what’s close to the heart of that person! Like I said, there’s just too much to cover! But if you’re looking for more, you can check out that old trickster, Anansi the Spider. His oral tales have gone on to impact cultures from all around the world! Who would’ve known eight legs could travel so far! 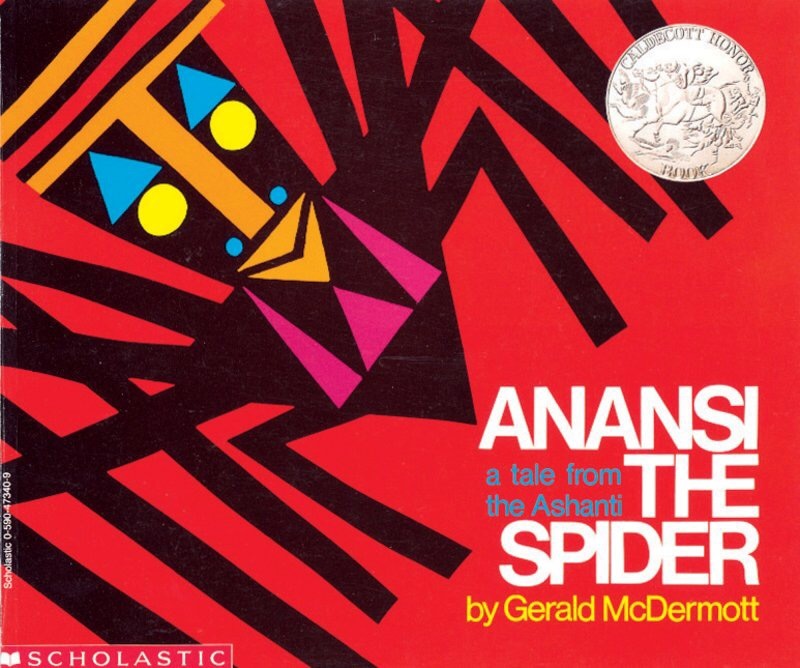 Read Anansi the Spider: a Tale from the Ashanti by Gerald McDermott to get started. 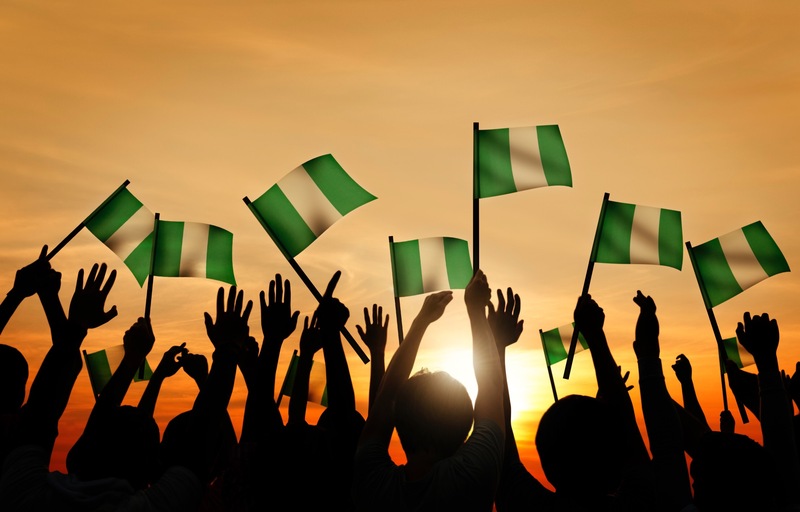 Nigeria rounds out this West African adventure. To date, my kiddos and I have studied well over 20 African countries! But I’ve only brought a handful of those trips to your front door. 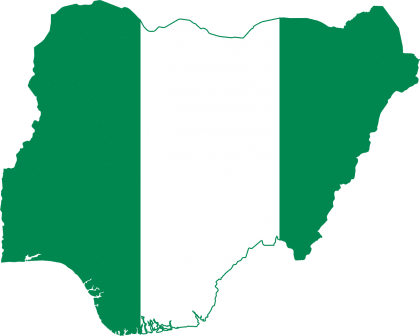 However, Nigeria is the first country in this series we have haven’t “explored” yet. But there was no way we could leave West Africa without Nigeria getting some love. If all goes well, we’ll be “traveling” there next week. I’m still putting the finishing touches on our “travel plans”, but I’ll fill you in on what I’ve got so far. 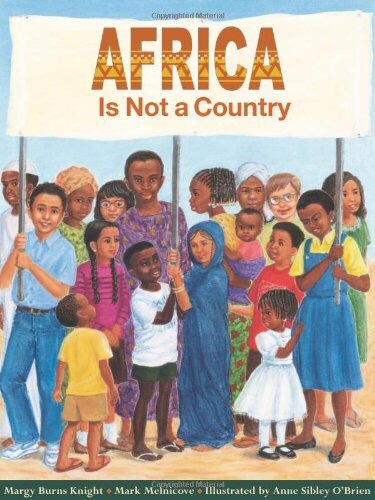 We’ll use page 29 of Africa is Not a Country by Margy Burns Knight and Mark Melnicove for a brief intro. 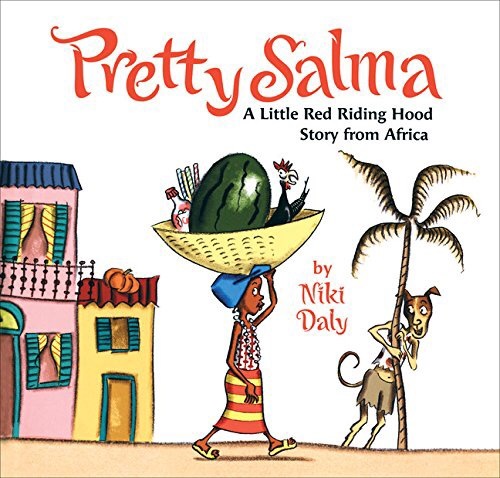 Why not experience the story of Little Red Riding Hood anew from a West African perspective in Pretty Salma: a Little Red Riding Hood Story from Africa by Nikki Daly? Here’s to love, laughter, and the taste of good food! Thanks for reading. I hope you’ve enjoyed this West African journey as much as we have. Meet us here in two weeks when we tackle countries located in southern Africa. See ya then! If you’re playing catch up or want to go back for more, here’s trips 1, 2, 3 and 4.